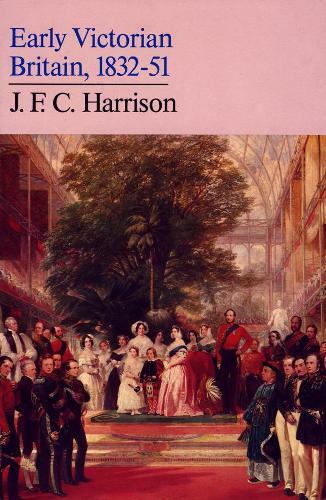 In this fascinating and well researched work of the history of the heyday of Victorian British society, Harrison seamlessly weaves together the overlapping developments in politics, economy, social and culture. In this fascinating and well researched work of the history of the heyday of Victorian British society, Harrison seamlessly weaves together the overlapping developments in politics, economy, social and culture. It was a period that saw Britain become a predominantly urban society, continuing industrialization, the growth of new and distinct social classes, as well as social conflict over the New Poor Law and the emergence of Chartism.